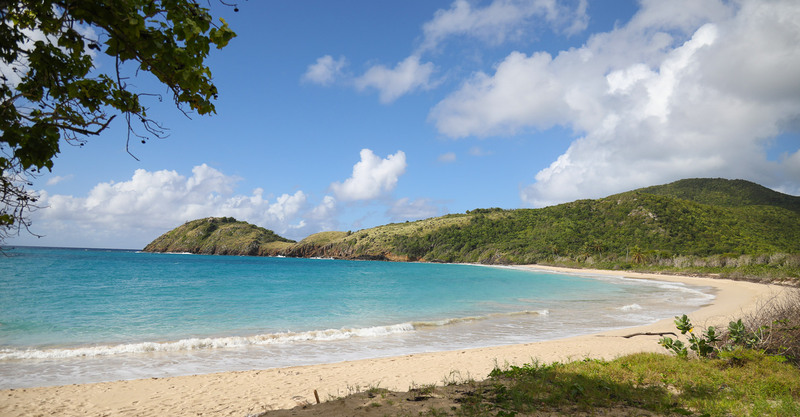 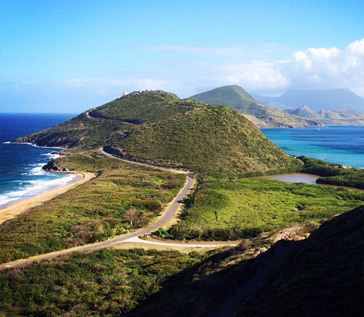 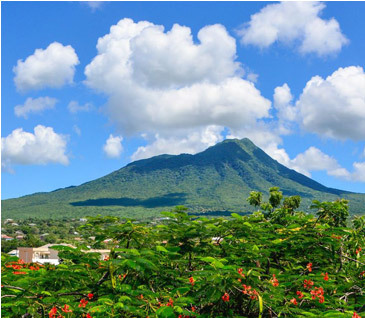 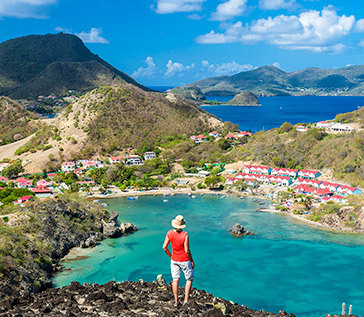 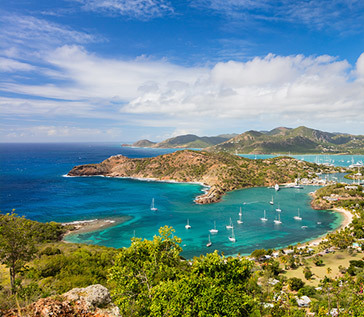 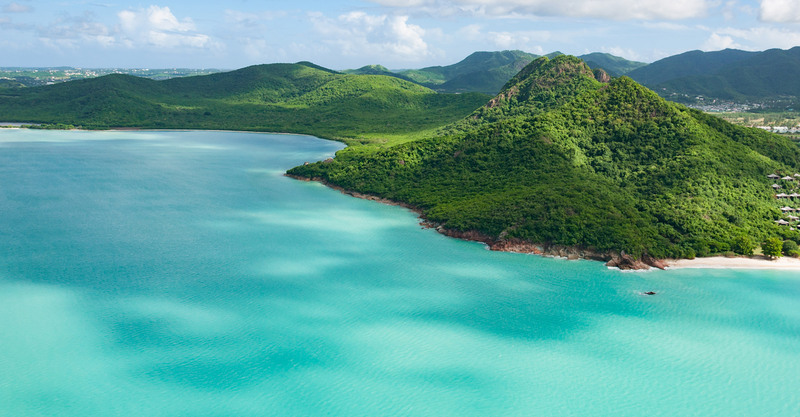 Hike Caribbean shows you a different side to the Caribbean islands. 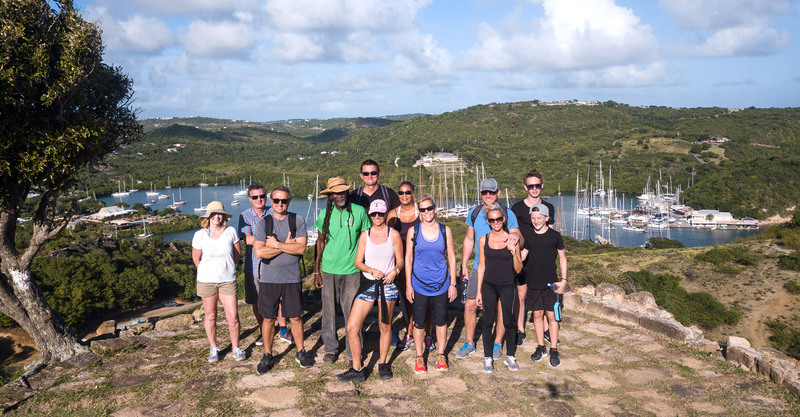 We offer guided hiking tours across six islands including flights, transfers, expert guides and luxury, eco-friendly accommodation options. 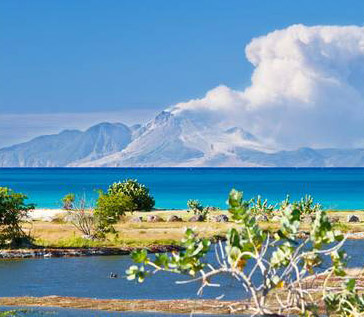 Each island offers a distinctive culture, history and natural environment, including species of flora and fauna which are unique to each island. 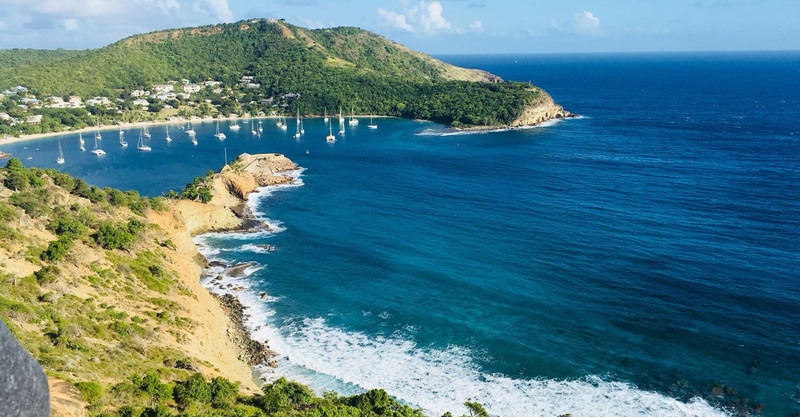 Our expert guides will show you this in a way which takes you far beyond the experience of an all-inclusive beach resort or a cruise ship schedule. 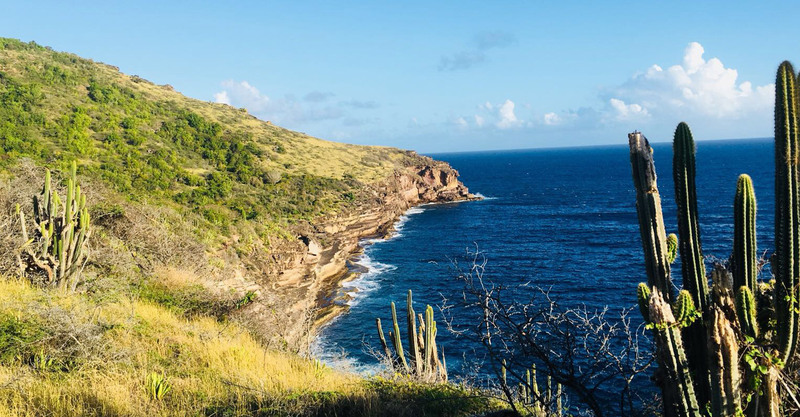 You will come back from one of our holidays fitter, healthier and with a deeper connection to the natural beauty of the Caribbean.